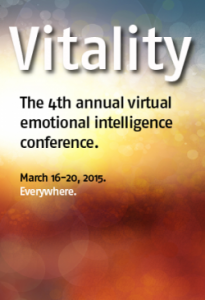 Vanessa Lee will be presenting a free webinar at Vitality 2015 sponsored by Six Seconds. 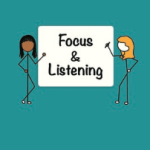 This webinar examines the concept of self-awareness and how to present it to youth using experiential methods. The attendees will walk away with practical ideas to further engage with the young people they work with. Attend the live webinar on March 19th at 3pm (PDT) or sign up to have a link of the recording of the webinar emailed directly to your inbox. 70+ webinars on emotional intelligence. This entry was posted on Monday, February 16th, 2015 at 4:00 pm	and is filed under Uncategorized. You can follow any responses to this entry through the RSS 2.0 feed. Both comments and pings are currently closed.